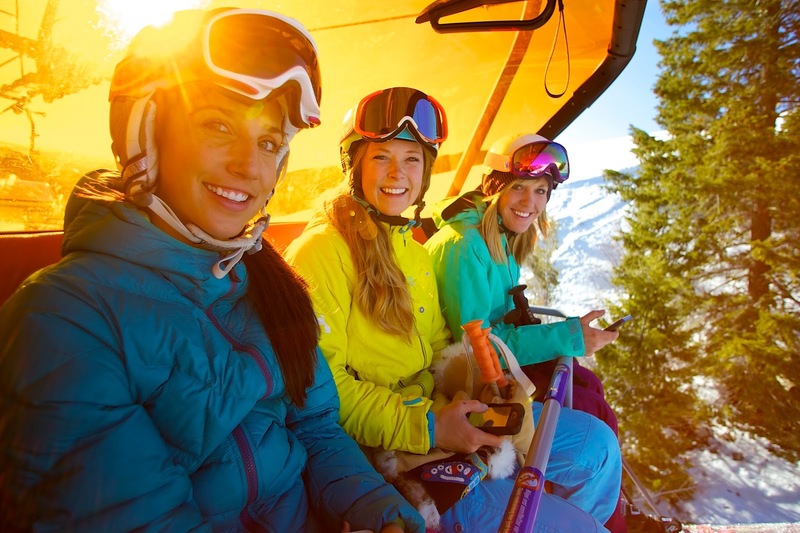 With Banff resort, Sunshine Village launching the first heated chairlift in Canada this season, it seems heated Orange Bubbles are becoming the hottest ski hill accessory across North America. Sunshine's luxury lounger includes 4-person heated seats, footrests and protective orange covers to stop that prevailing winds in their tracks and allow passengers to appreciate the expansive views of Mt Assiniboine. It replaces a rickety two-seater that was the coldest lift in the resort, a haunt of only the hardiest skiers desperate to get to the powder below. Now everyone will be able to use it to access beginner and intermediate runs off the Great Divide Chairlift. And it also opens up challenging black diamond and double diamond terrain, such as the Shoulder and the Teepee Chutes. Although heated lifts are quite common in Europe, they are rare in North America. 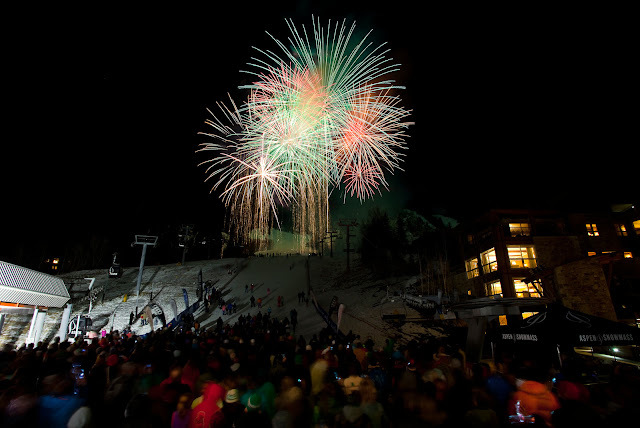 In Utah, the Canyons Resort at Park City has been flaunting its 55 degree windproof ride since 2010. Made by Doppelmayr USA, Inc - based in Salt Lake City - it has been a real hit since it was first launched. "When we first commissioned the Orange Bubble at Canyons, the following week there was unusually cold weather - sub zero," says Doppelmayr President, Mark Bee. 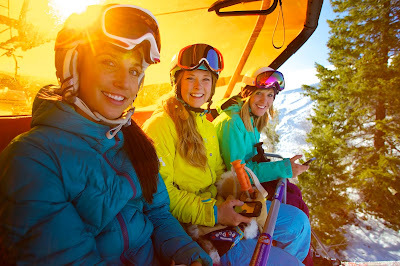 "A high percentage of the skiers spent most of their day on the Orange Bubble lift and didn't venture out to other lifts. 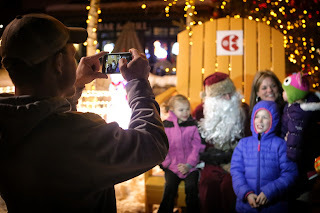 They were warm and comfortable on the ride up and really appreciated the heated seats and bubbles." Bee hopes that America fill follow Austria in focusing on comfort for guests, especially when many North American chairlifts are well past their prime. But, he says, the adoption rate has been very slow in comparison to Austria where they are almost standard with more than half of new lifts built including heated seats. So how do they work? Bee says that seats are heated electrically while the chair is in the terminal, before the passenger sits on the chair. "From a construction and permitting standpoint, it is really no more difficult than a regular chairlift," he adds. "Maybe a few more days in the wiring of the lift and the commissioning of the lift as a result of the extra controls and power systems for the heating." In Vermont, the private Hermitage Club has a clear bubble lift with 6-person heated seats made by Doppelmayr. 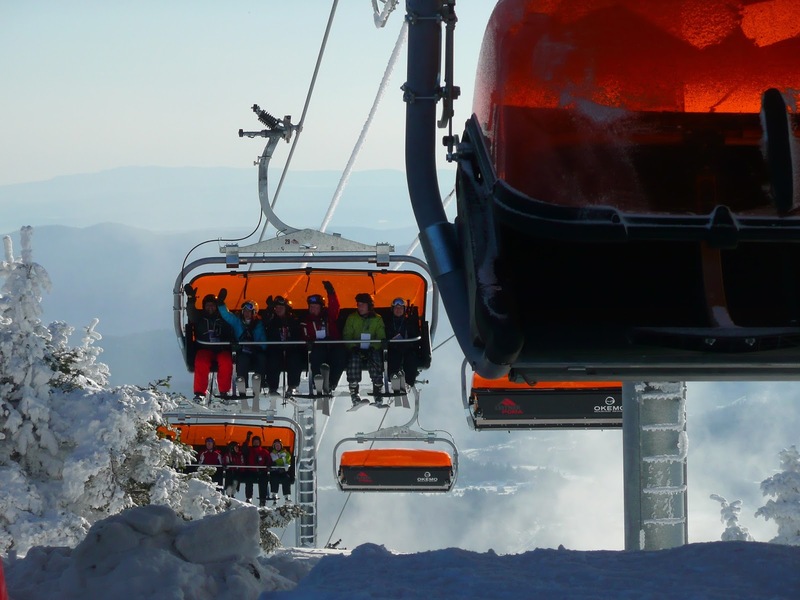 And this season Okemo Resort, VT adds a second Leitner-Poma bubble to its lofty lift portfolio. Verdict - it's not hip if it's not heated! 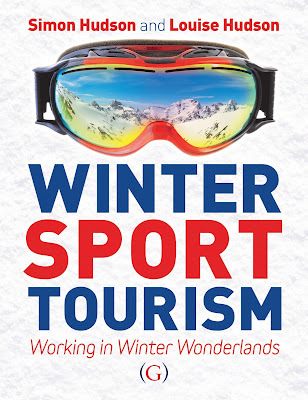 For more great info on the world of wintersports, please check out my latest book: Winter Sport Tourism: Working in Winter Wonderlands. You qualify for a 15 % discount - just use the code SNOW15 at checkout. 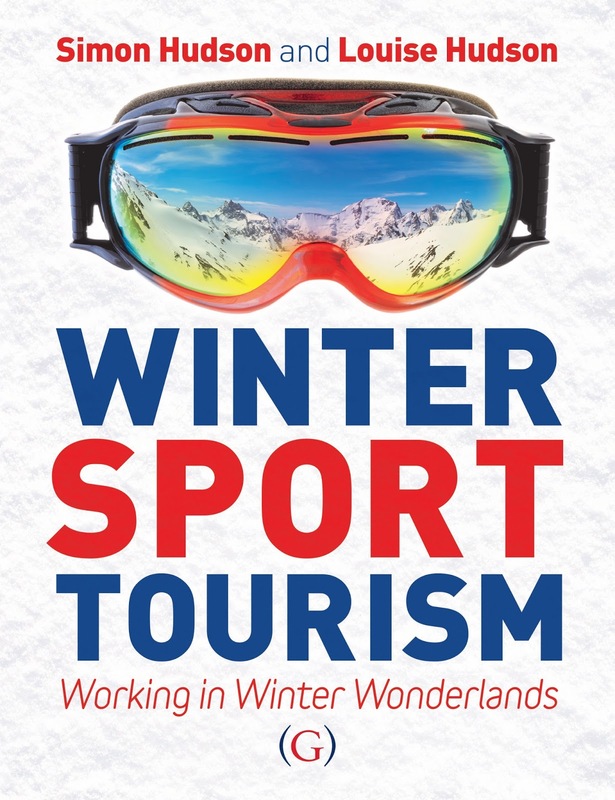 It will make a great Christmas gift for anyone in your circles who is interested in knowing everything about the world wide ski and snowboard industry. And you need to read it to find out if your favourite resort is mentioned! 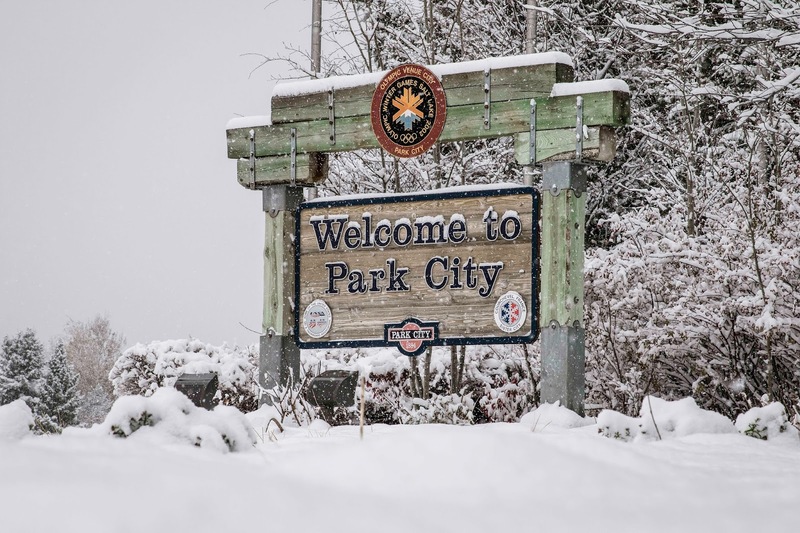 Making much-heralded history as America's biggest ski resort, Park City Mountain Resort is opening for the season on Nov 21 with its 'other half', Canyons following Nov 27. Part of the $50million project, the new Quicksilver Gondola connecting the two areas will be open in time for the Christmas holidays. Both resorts were great before but this merger will enable them to compete with the mega resorts of Europe! Thanks to all the recent snow in the west, many ski resorts are scheduled to open in time for American Thanksgiving next week, including Telluride - still haven't skied there but absolutely must next season! What better way to celebrate the Thanksgiving Holiday than skiing! Breckenridge takes the tedium out of turkey by offering condo delivery service. 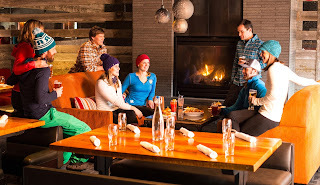 A posh option is the gourmet Thanksgiving feast in the Living Room at One Ski Hill Place. For no-fuss fun, friends and football, Spur at Teton Mountain Lodge, Jackson Hole has a more casual Thanksgiving party planned. 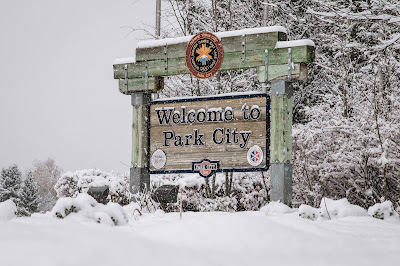 For those who haven't skied Jackson yet, put it on the bucket list for radical runs, ritzy restaurants, sensational scenery and a great community of committed skiers and riders with a passion for outdoor living. Thanksgiving skiing at Copper Mountain is followed Friday, Nov 27 by an early visit from Santa, arriving via Pisten Bully Snowcat, for Copper’s annual tree lighting and fireworks. I skied Copper last season, a few fabulous days in early April with no crowds, heavy spring snowfalls and cool culinary experiences. Lovely little village with cute shops and restaurants set around a central lake with fun ziplining. 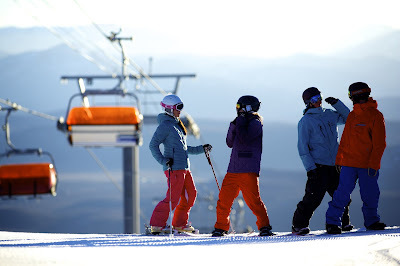 Aspen Mountain and Snowmass are launching daily operations from Nov 21 after a special preview last weekend. After Thanksgiving's fun, festivities and fireworks, it's the annual Thanksjibbing event, Fri Nov 27, the first crazy competition of the season. Like an American Verbier, Aspen Snowmass is a posh playground with a vast variety of worldclass skiing attracting an eclectic community of lifestyle migrants as well as international ski tourists. With four mountains and two towns, it takes at least a couple of weeks there to appreciate the whole experience. 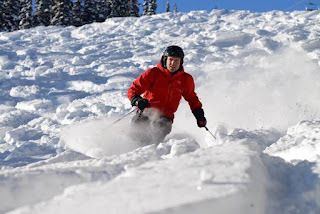 Brighton and Snowbird in Utah opened early on Nov 18 due to so much recent snow and Alta follows Nov 20 - I skied all three last season as part of my Utah ski safari, taking in 7 resorts in 7 decadent downhill days. Lots of early openings in Canada, too - where I'm headed in just three weeks time. My son, Fergus Hudson, who lives in Calgary, reports heavy snow at Lake Louise and Banff area! 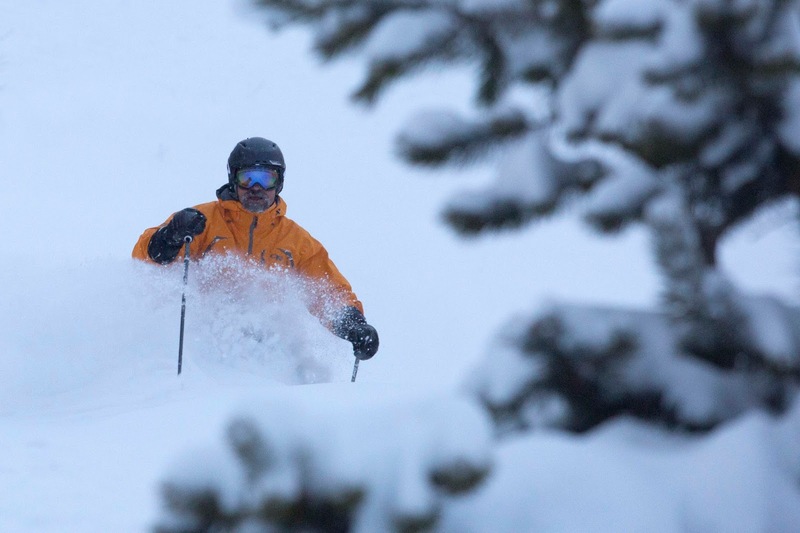 Marmot Basin opened early after several significant snowfalls. Whistler Mountain opens a week ahead of schedule Nov 19 with Blackcomb following suit Nov 26. I'm trying something new this week - sending out this blog via Google+. If you find out from someone else that you have been left off the list, please email me at louise.hudson2011@gmail.com and I will make sure you are added! Also, please share this blog with all your Google+ network as well as any other social media contacts who might be interested.